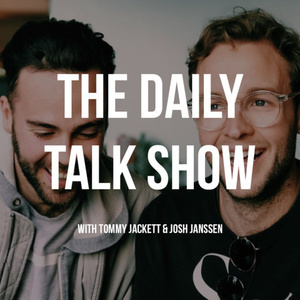 The Daily Talk Show — Monday Feb 12 (Ep 20) - Josh Janssen & Tommy Jackett. If it's your first time listening, welcome! Today we talk about being practical over romantic. 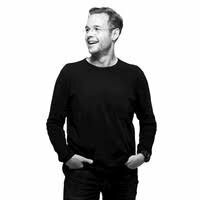 Tommy's married, Josh isn't, but he's been with his partner for over 10 years. 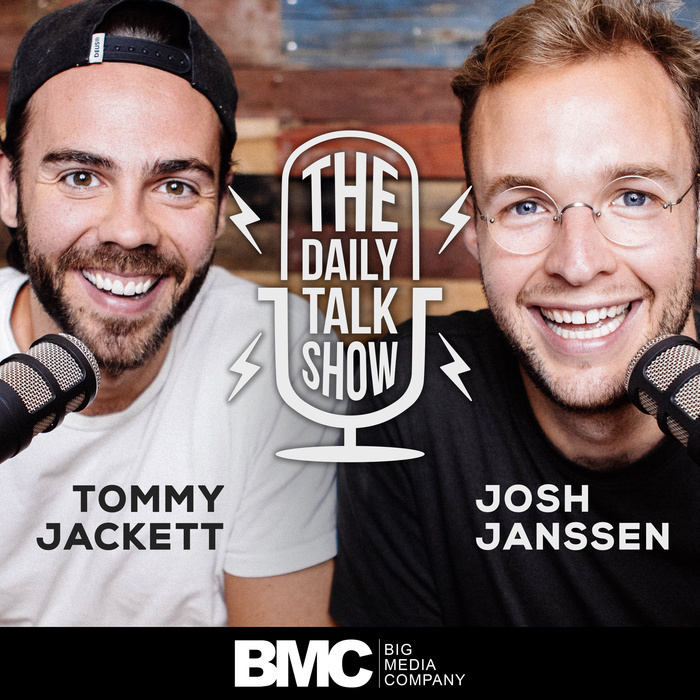 We talk about the pain of weddings, copying people's work and having people talk about you behind your back... ooo la la.